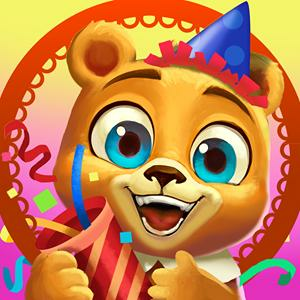 Royal Story Collect Free Items, Daily Cheats, Rewards, Gifts. Greetings, Ladies and Lords! Solomon's Biography Quests are FREE to play for a limited time! Link Grab this chance to know more about his past! However, if you've finished all of Solomon's chapters, there won't be a chance to play them for free this time. MONTHLY SUBSCRIPTION for March! Here's some chipped rubies for you Link Enhance your gaming experience with a MONTHLY SUBSCRIPTION! Daily Rubies, Monthly gifts, as well as a special present for your first subscription - all of these are just a couple of clicks away! The Flower Swan is waiting for you and will only be available during this month! This Website is not affiliated With Royal Story. Trademarks are the property of their respective owners. Game Content and Materials Copyright Royal Story. All right reserved.